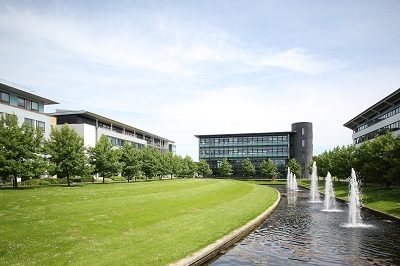 The University is located in the heart of England, adjacent to the city of Coventry - 3 miles (5 kilometres) from the city centre - and on the border with Warwickshire. It is close to the M6/M42/M40 motorway networks and roughly a half hour by bus from Coventry train station. For those from further afield, Birmingham airport is 15 minutes away from Coventry by rail.